Beyond Bullying is an evidence based program that is designed to help teens understand the risks involved to self and others when as they pertain to bullying. 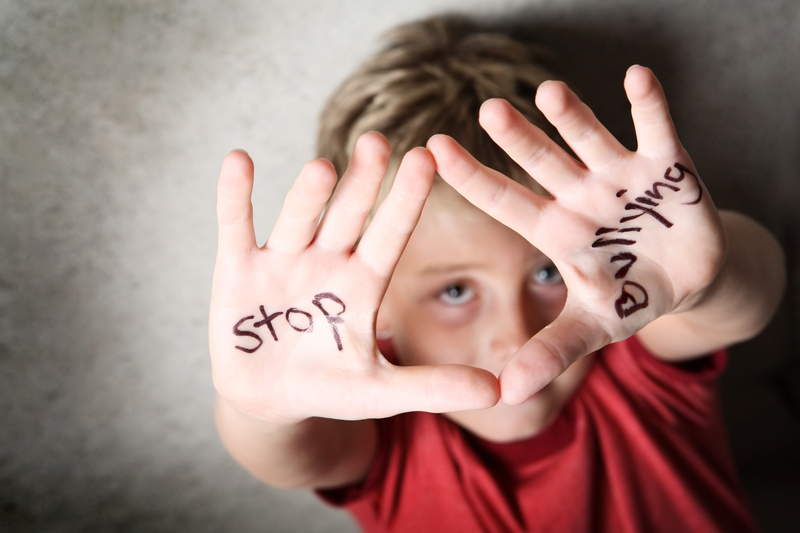 Bullying behavior has been linked to other forms of anti-social behavior such as vandalism, shoplifting, skipping and dropping out of school, fighting and the use of drugs and alcohol. Many young people are unaware their behaviors are considered bullying or of the legal consequences of those behaviors and the devastating effects to everyone involved. The goal of this program is to educate youth to use alternative methods to resolve problems rather than using bullying behaviors and to educate them about bullying, bias based offenses and hate crimes. Providing teens with this opportunity reduces the likelihood of them repeating their bullying behavior.